The Boy In Da Corner is up against some Ultraviolence. 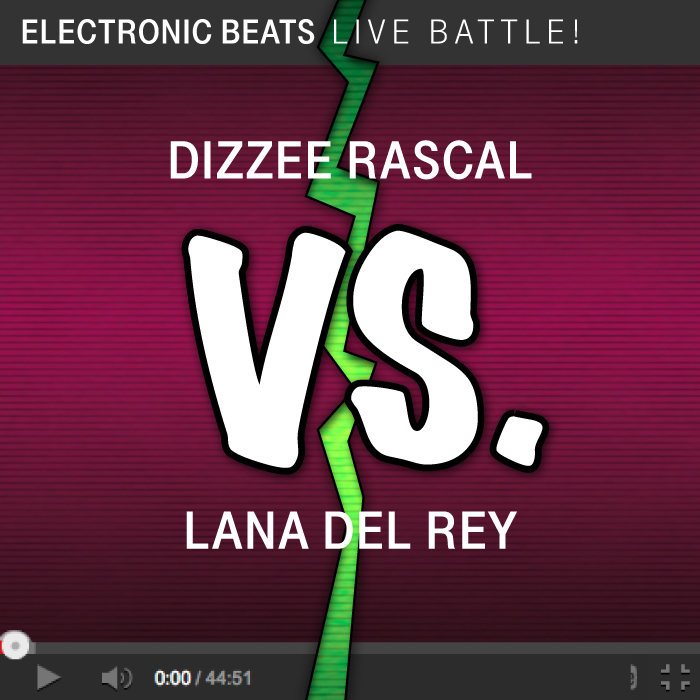 Will Dizzee Rascal’s 2013 EB Festival performance from Poznań win out against Lana Del Rey’s intimate EB Festival Prague show of the same year? 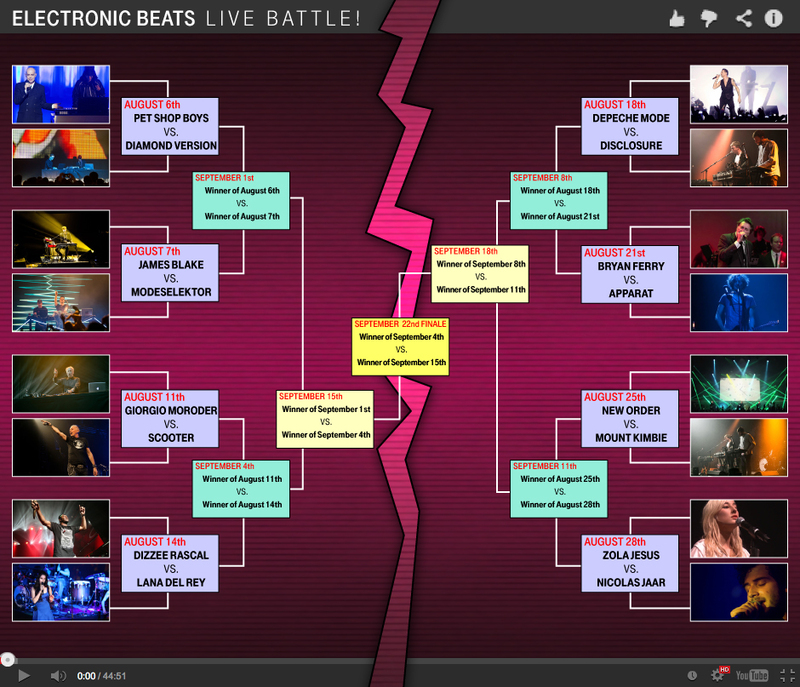 Vote in the comments section.